You must make reservations at least 5 minutes in advance of the time at Michel's at the Colony Surf. Complimentary valet is offered and there is also free metered parking on street after 6:00pm. Two time Grammy award winner Jeff Peterson calls Michel's home on Wednesday, Thursday, Friday and Saturday's when he is home in Hawaii. The combination of food, service, ambiance and view make for an unforgettable event. We have several rooms we can use as private areas. It ranges from 12 - 150 people based on availability. 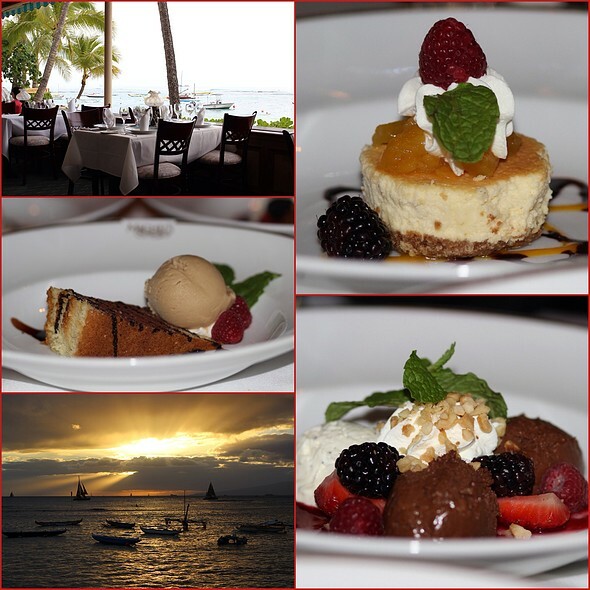 Come and experience French fine-dining cuisine at its best at Hawaii's premier ocean front restaurant, voted "Most Romantic Restaurant" by "The Lifestyles of the Rich and Famous" on Oahu's Gold Coast. Michel’s was awesome! The atmosphere is simply fabulous! The service couldn’t have been better and the entire meal was scrumptious but my absolute favorite was the warm spinach salad, prepared table-side!! The dining experience was superb! It was my second visit. I always enjoy the wonderful scenery and food. Daughter’s birthday. She never has never come close to having such an elegant restaurant with the view and services. 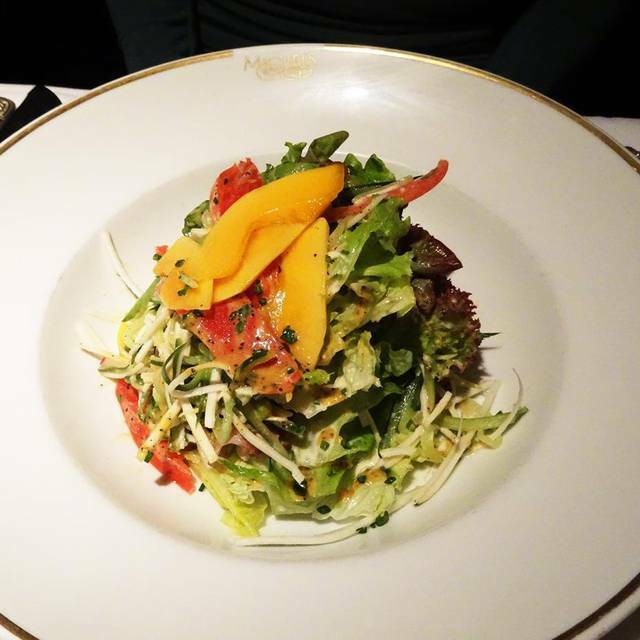 Because of her dietary preference, she was only able to have a salad. Nevertheless, she enjoyed it very much and is definitely an experience she will never forget. The service was a bit off the usual outstanding standard we expect at Michels. We spoke with the general manager and he is committed to ongoing training and positive reinforcement, so we expect the service to improve before the next time we go to our favorite restaurant. Best restaurant in Waikiki !!!!!!!!!!!!!!!!!!!!!!!!!!!!!!!!!!!!!!!!!! My dad recommended this restaurant to us as one of his favorites. We had the best seat in the house right on the water. It was the perfect way to start our honeymoon, including the celebratory dessert from the restaurant. It is a very quick ride from Waikiki hotels. Wonderful setting, great service from the staff and the food as usual was superb. Joel our waiter for 2 nights was the BEST! Not what it once was. Food only so-so - lobster bisque was watery and skimmed over by the time it was served. This was one of the highlights of our trip to Hawaii. Thank you for making our 20th Anniversary so special. Mr Shaw (Partner of this amazing place) came to our table to ensure everything was perfect, then sent over a gift of decedent white chocolate mousse with a medallion which read, "Happy Anniversary!". 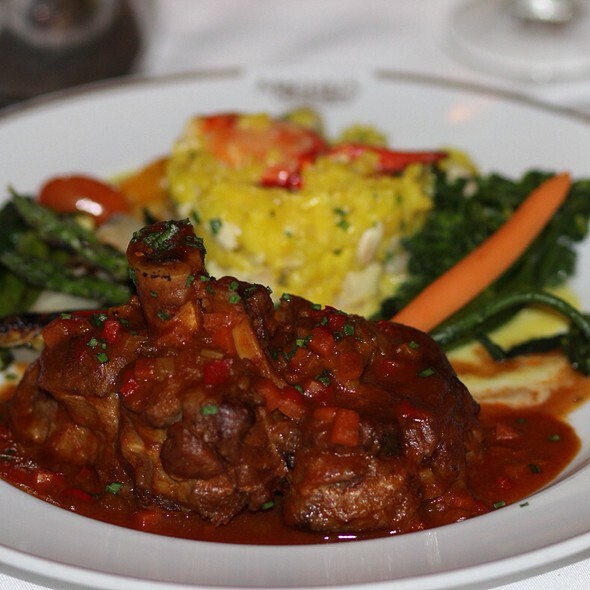 Exquisite food, GOOD service and GREAT staff. 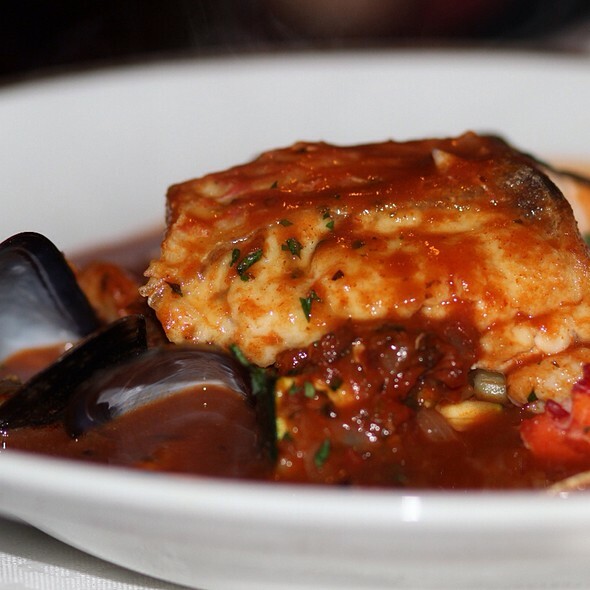 We recommend you start off with the Lobster Bisque....wait til you see what they do. Quite a show! Great time at Michels, always a great place to mingle and watch the sunset and always get great service. For some reason the souffle had a too strong eggy flavor. Last time we ate at this place was exactly 40 years ago. So we decided to do the retro thing and booked our 40th anniversary dinner here. We had requested an Oceanview table, but this request was not fulfilled. Restaurant was busy for Monday nite. We were seated and then waited sometime to get drinks. My wife ordered a cocktail which arrived shortly and I ordered a bottle of champagne which also arrived on time. I took nearly 15 minutes before the server was able to open the bottle and I was able to join my wife for a drink. Dinner menus arrived much later after we had requested them. Even though the place is under new management, the food I must say was pretty good although a bit pricey. Service on the other hand could use some new techniques so that it is not solely dependent on the head waiter alone. Service and ambiance is very good. Great experience. Would definitely come back. Excellent view of sunset. Great table side Caesars salad. Not many fish options but what they had was great. Cannot best the location and proximity to the water. Wait team was also efficient and professional! Sea Food tower was a bit skimpy. Otherwise food was good. Service average. Food expensive and average. Great view. We haven’t been to Oahu in 49 years. 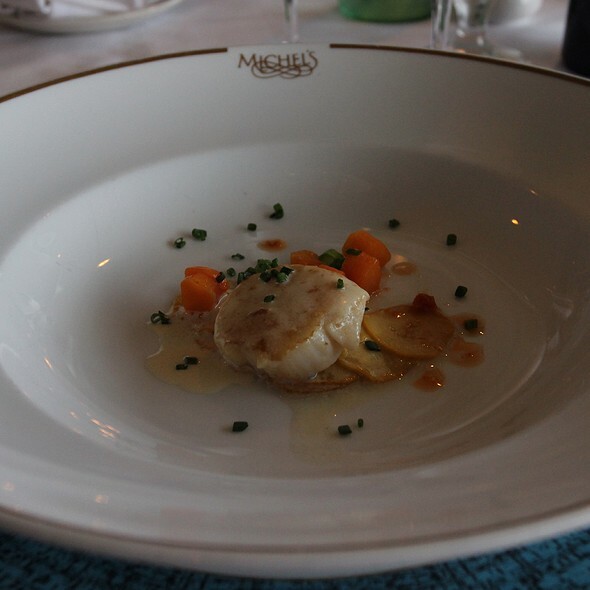 During that long ago visit, we ate at Michels, and in the years since, have used that experience as our benchmark for quality dining service. We were anxious to try the restaurant again during this visit to see if the service was as we remembered. It was just as good as we remembered - both food and service! What a treat to find a restaurant that is just as special today as it was 49 years ago. And we had the added bonus of a lovely sunset complete with green flash. 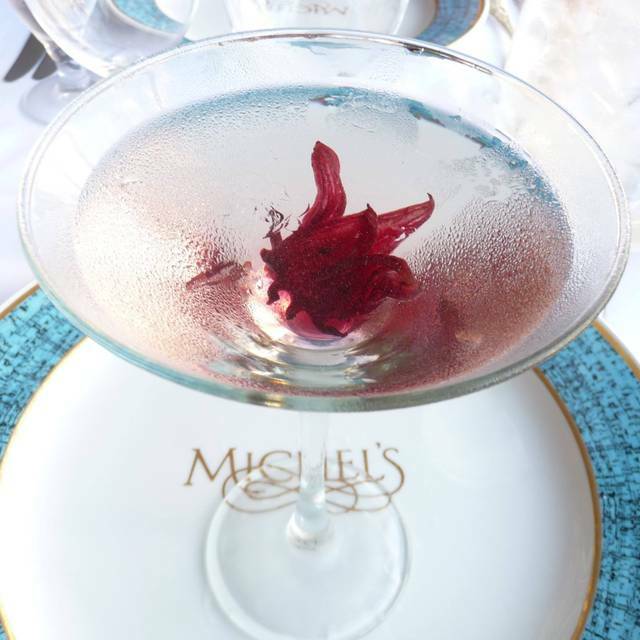 Michel’s is our favorite place to dine for special occasions. The view of the beach and setting sun, the ambience, Ono grinds and the service is fantastic. Was one of the first groups to enter but was given a table right by the entrance. Even if the food is good it's not worth being aggravated from the start. Special restaurant for special occasion!! Food was OUTSTANDING! 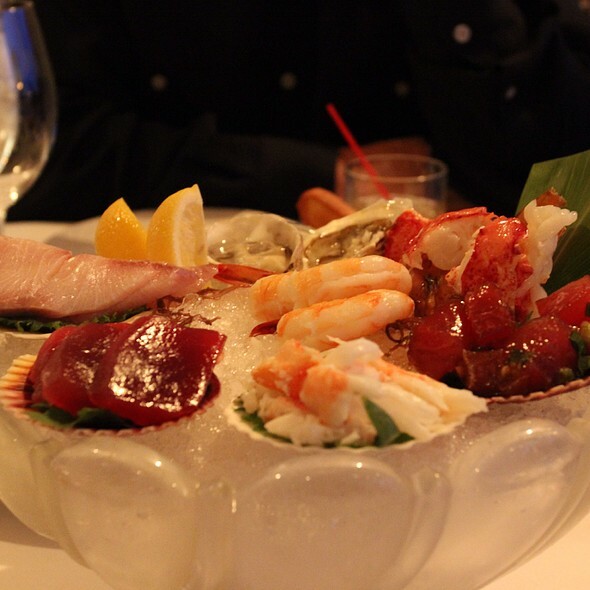 It was a 5 star experience of tableside service with an array of delicious seafood culinary delights. A breathtaking view was the cherry on top. A wonderful and special experience for my birthday. This was our second time to eat here after going with friends on our last trip to Honolulu. The food again was excellent! Sunset was gorgeous. We had escargot, lobster bisque, filet with lobster tail and cherries jubilee! Our server Frank was excellent! We will look forward to returning the next time we are on the island. They would not accommodate my request for an oceanside table even though there were at least four vacant tables. I had requested when I made my reservations. When we arrived, they said the table were all reserved. Really. Had the special which was ok, sorry no 'wow' to it. Excellent food, wonderful service, and a great view of the beach. 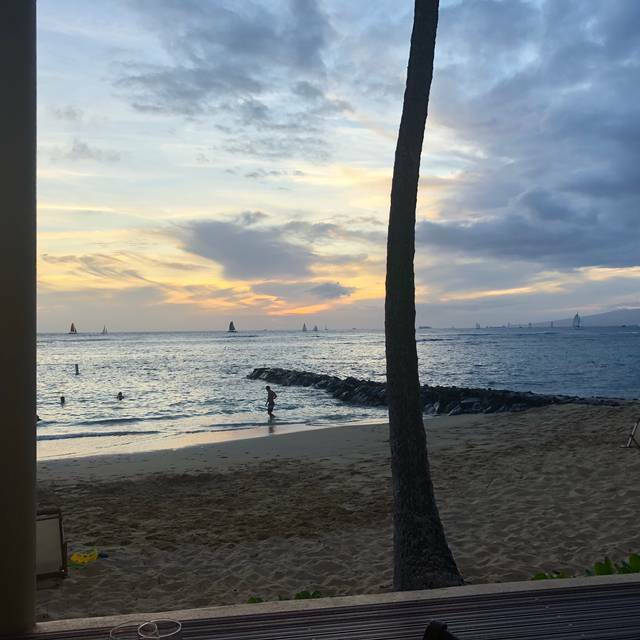 My beautiful wife and I had a wonderful and romantic dinner right on Waikiki Beach. 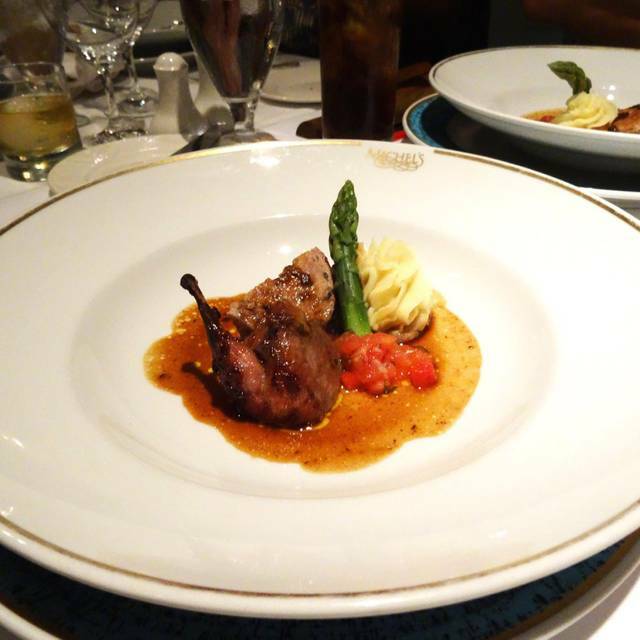 The service was excellent and the food was amazing. Great location with beautiful views. This would be a perfect spot for date night and/or to watch the sunset. The food was underwhelming though, especially for the pricing. My steak tartare was too acidic (heavy on the mustard and Worcestershire sauce), and the cut/consistency of the meat was totally off. It really didn't taste nor look good. The lobster risotto was OK but too heavy on the cream and not as flavorful.